57 x 65 x 12.7mm Thermal Roll Boxed in 20's. Made from 48gsm paper. 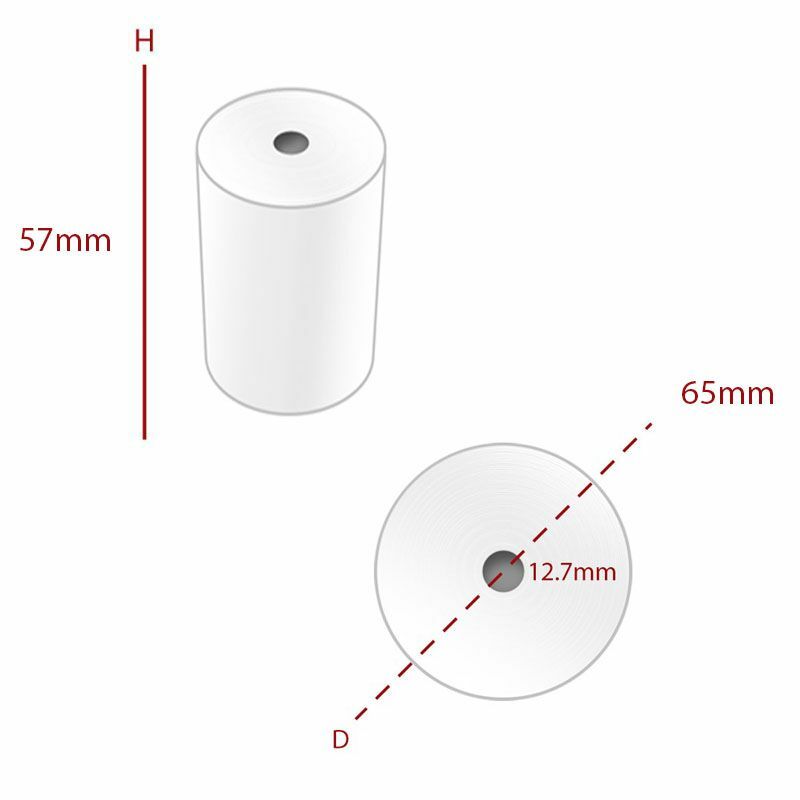 Alternantive to TH008 - same length of roll, just slightly thinner grade of paper. 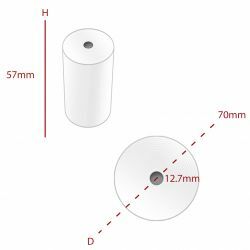 It is Merleys aim to provide you with value for money so we will be giving discounts for ordering 5+ or 10+ boxes of rolls (Discounts applied at the checkout).